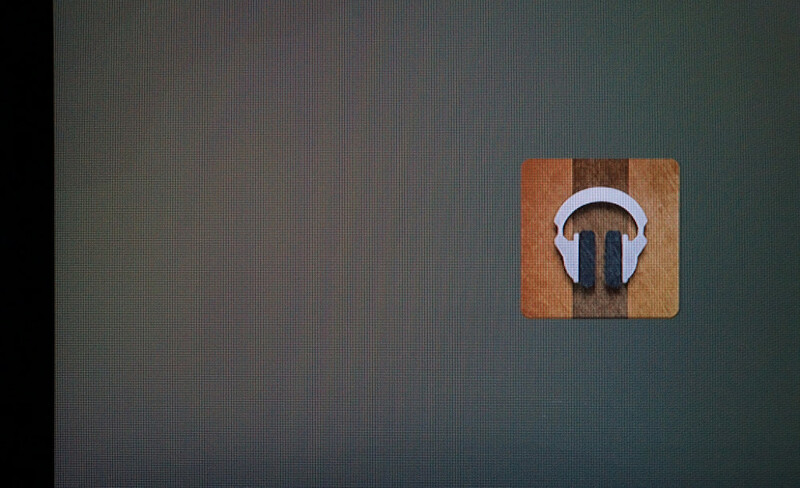 A paid subscription to Google Play Music is something I generally believe that I can’t live without going forward. I use it every single day. I listen to music streamed from the service while working, while in the car, if I’m cooking, and while I workout. I am constantly streaming music. My playlists change often. New music enters my rotation regularly (that I don’t have to pay extra for). And I often find throwback tunes to my wilder and much younger days that bring a smile to my face today. Streaming music services like Google Play are awesome. Which brings us to today’s poll. Are you using a streaming music service? If so, which one? There are countless services to choose from at this point. In fact, I narrowed the list down to what I would consider to be the nine most popular, half of which I myself haven’t even been able to try. From Google Music to iTunes Radio to Beats Music to Spotify, you have so many options that all offer somewhat different experiences. As I mentioned above, Google Play Music works for me, but there may be another service that fits your needs. Let us know – which streaming music service do you use? Which Streaming Music Service Do You Use?